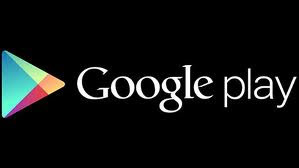 In its latest attempt to draw listeners, Google Play is giving of unlimited songs, discovery and radio for free without any conditions. Two of the music videos listed on the page are Deadmau 5 and Coldplay. Interested users can visit the Google Play store here and enjoy the experience by clicking on the My Music tab. This follows the leak about the Play Games hub on Android and the multi phone car racing on Chrome announcement by Google at I/O yesterday.